Lloyd’s Banking group just recently banned its customers from using their credit cards to transfer funds onto their crypto exchange wallets. While this may seem as a petty little act, its implications are massive. This declaration follows on the tail of Bank of America & JP Morgan who have issued this same ban on their own customers regarding usage of credit cards to transfer funds into digital asset wallets. These restrictions are on the credit card usage and not on the debit card. This step has made it very difficult for the investors to keep their crypto wallets filled with funds in the case of an urgent transaction that are undertaken many times in the middle of the night. This move is also supported by Virgin Money. 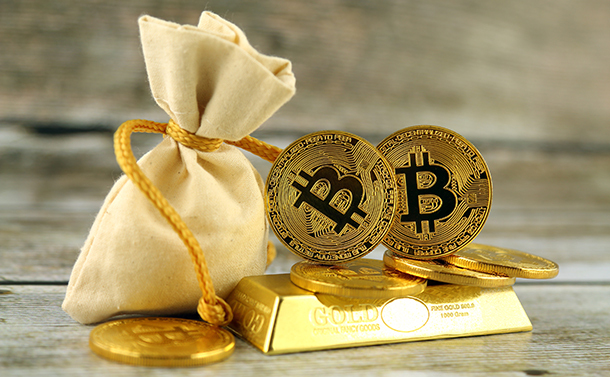 They have officially stated that, with the cryptocurrency market dropping in value every day, the long-term investors are continuing to HODL their digital assets. They fear, that this shall result in sharp losses for them. Barclays one of the biggest UK based banks had a rather aggressive stance on the transfers undertaken by their account holders in terms of crypto exchanges. They froze assets of an individual was only 17 years of age but has make a profit by investing in Bitcoins. They did eventually transfer the accounts funds to the rightful owner, but refused to allow any such transfers via their bank credit cards. Even CoinBase, one of the biggest Digital Currency Exchange in United States of America, has tweeted out a notification on the same. We’re encouraging affected customers to switch to debit card or bank account payment methods. The flip side of this entire exercise is that, there are now middle men type apps that have begun to offer their services of transferring money from the bank accounts onto wallets albeit with a transaction fee. Ironically, for a decentralized technology to work, investors are now slowly becoming more and more dependent on a centralized tool of economy. There are many apps that offer to transfer funds from wallets on to bank accounts and vice versa, some of which are Citrus, Udio, MobiKwik and FreeCharge amongst many. These third-party apps may boast of having zero transaction fees, but they also put at risk not only the details of your crypto wallet but also make vulnerable your primary bank account. This is because, one does not know the cyber security protocols there are used by them. In Conclusion: Share it fairly but don’t take a slice of my pie. The above-mentioned regulations of financial institutions are creating havoc. Our data is being compromised, confidentiality and transaction security is now in the winds. What other option do we have except for using our Debit Cards for the same. Also, what’s stopping banks from creating a new policy that bans Debit Cards too? A uniform law needs to be placed. If only the government opens their eyes and understands the plight of its citizens in this downtrodden economy.